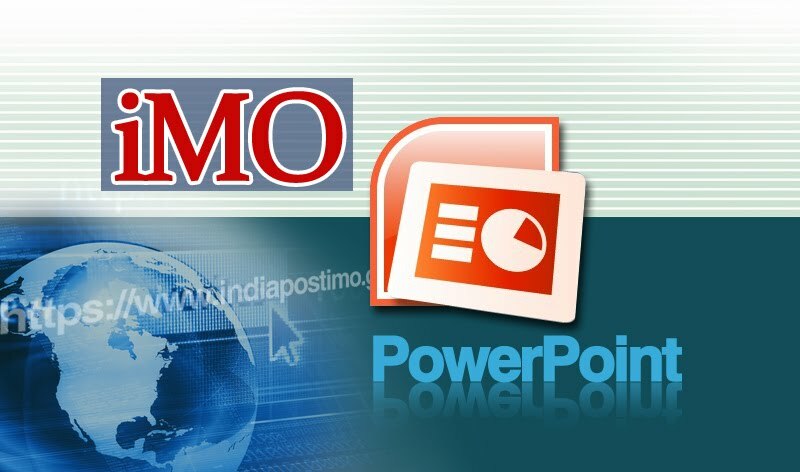 PowerPoint on iMO workflow. Size:9.14 MB-Rar file. Click below to download. Sir, The IMO presnetation is very good and served for the training purpose. Please share procedure if the payee come to receive the money after 21 dys.